The fashion industry considers anything above size six as plus size. Average sized girls don’t find any place in the glamour world, but these ten plus size models have changed the tide. They have become successful in recent times in getting themselves into mainstream modelling. Have a look. Having one of the most striking eyes in the modeling world, Tess Henstra has a natural beauty and she works with Dominique Models Agency. 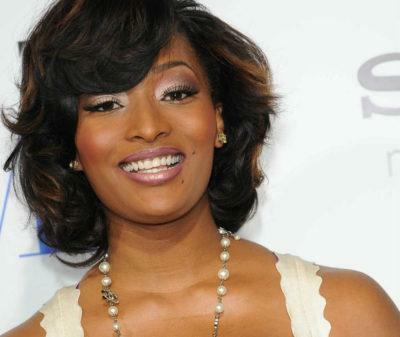 Toccara Jones finished seventh in the third season of America’s Next Top Model. 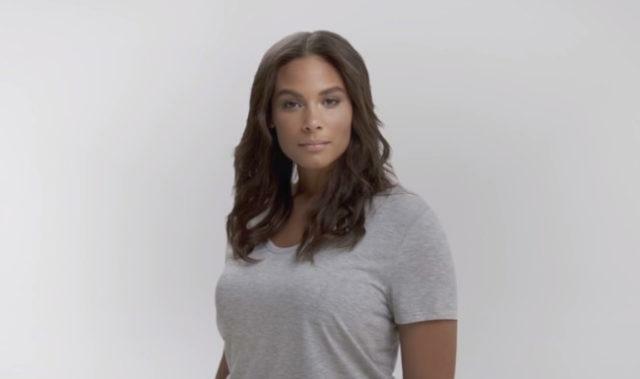 The plus sized model believes her plus means positive. She has modeled for Torrid, Avon, Ashley Stewart, Target, Essence, Vibe, and Smooth magazine too. Living currently in Brookly, the plus size model works for Ford Models. Earlier she modeled for Jean Paul Gaultier and hopes one day could appear on the cover of Lancome or Chanel. She is least bothered what others think of her size as she has confidence in herself and she is happy too.